One of the hardest working students at MSL Master, Mr Hui, recently completed the entire MSL Master Mandarin courses. 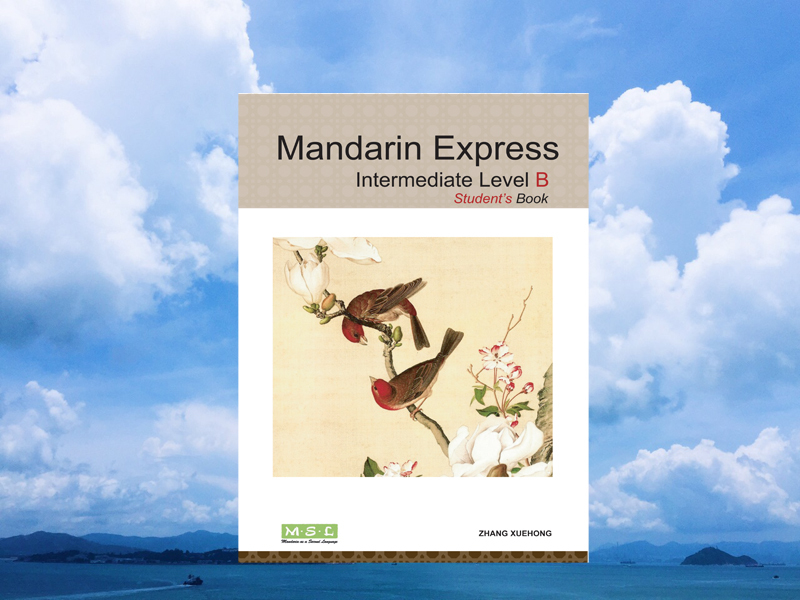 He started from Mandarin Express Intro Level A years ago and finished at Intermediate Level B. Upon “graduation”, he had some thoughts on learning Mandarin, especially on learning the last textbook, Mandarin Express Intermediate Level B. He wrote a long review “Learning Mandarin through appreciation of Chinese classics”. The full text is available here: https://www.amazon.com/gp/product/988138317X/ref=dbs_a_def_rwt_hsch_vapi_taft_p1_i2 , and below is a part of it, as I think what happened during the book launch is significant! This second intermediate level was no doubt the most challenging for me and I suspect would be a challenge for pretty much any student whether native Chinese or not! The text that has been selected as learning material is a very tiny sampling (sometimes excerpts) from a vast pool of Chinese poets, philosophers and more recent authors – a sort of miniature “greatest hits”. As such a significant portion was also written in classical Chinese, something which I discovered very quickly was an entirely different animal to previous text studied that was written in “modern” Chinese. This book is best tackled with the help of a very good teacher with a real depth of knowledge about Chinese history to provide historical context. Certain phrases now in use in turn originate from these old texts so that going through this process helps the student gain better understanding of the origins of certain set phrases. By coincidence, I was invited to attend a friend’s mother’s book launch. She had written a book of poems in Chinese and I agreed to attend to provide moral support although I fully expected to participate as a dumb spectator in the proceedings. Part of the event was a series of short readings including readings of the work of some famous classical poets. Here I was surprised to realize that I recognized a number of those readings from the material contained in the Intermediate B text which I had covered. That particular moment was the clearest demonstration that the study of those texts, no matter how baffling some of it seemed on initial reading during the course, continues to have contemporary relevance.